How will the 606 Trail impact surrounding neighborhoods? If our story is anything like Manhattan's High Line Trail tail, the impact will take hold faster than anyone anticipated and at staggering rates. In NYC, properties within two-thirds of a mile of the Trail doubled in price from 2004-2012, with a all of the more expensive new construction that went up during the construction phases of the Trail, also contributing to the jump. We're already seeing similar changes on a micro-level in the neighborhoods on the western edge of the Trail. 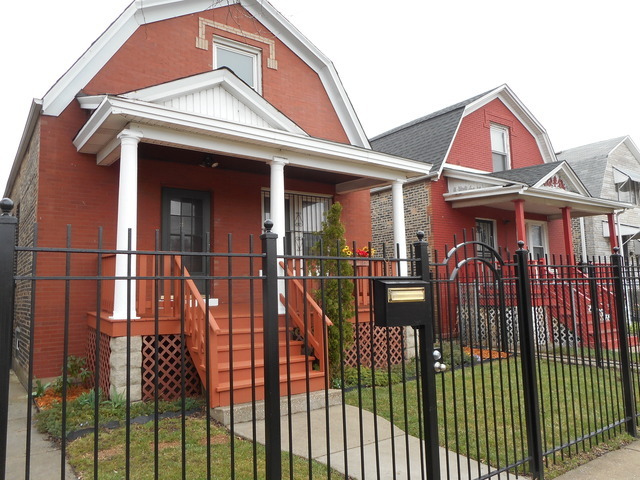 Since much of Bucktown/Wicker Park was "found out" prior to the Trail, buyers and investors are moving further west to Logan Square, where properties sold like hotcakes all summer long. In the past three years, property values there have increased 6%. But really, Humboldt Park's transformation in the past three years is the real show stopper here: over the past three years, median property values have increased more than 50%. And with one of the lowest median sales prices in the city (just around $100,000), this neighborhood is ripe with opportunity. 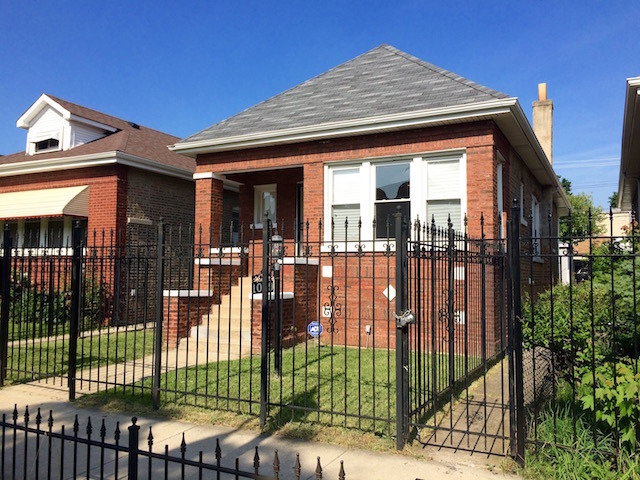 Pictured the exteriors of some of my favorite Humboldt Park single families. With the investment of a little time and money, these classic Chicago properties could be truly incredible--and what investment potential!